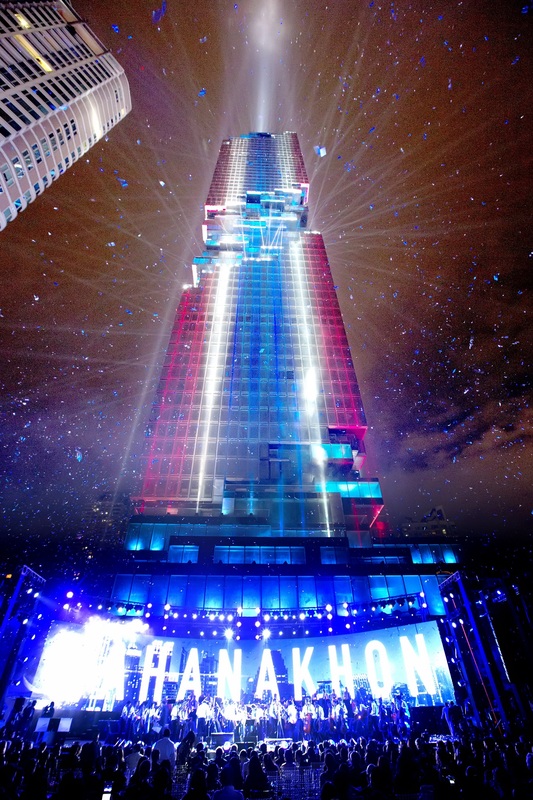 On August 29 Bangkok celebrated the completion of Thailand’s Tallest Tower with ‘MahaNakhon Bangkok Rising: The Night of Lights’, an exclusive event jointly held by PACE, SCB, BMW and CITI. 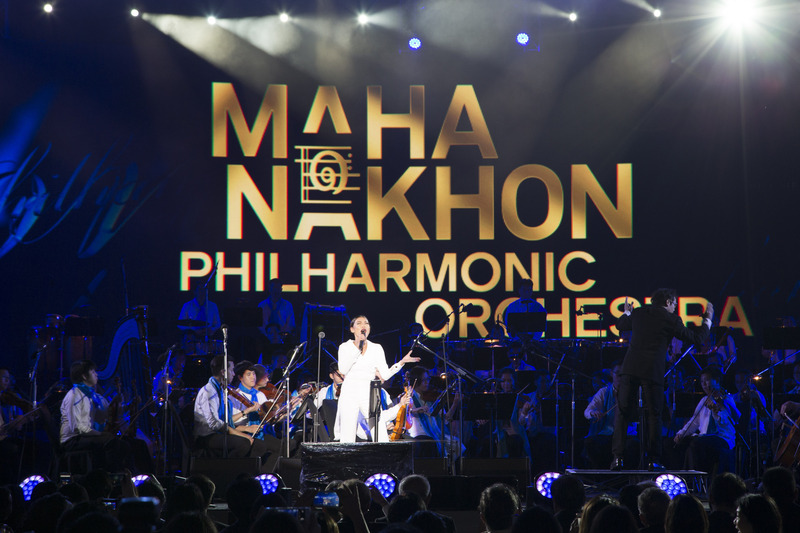 Including performances from acclaimed artists namely José Carreras, Thaitanium, and Da Endorphine, images and videos of MahaNakhon’s spectacular light show flooded social media as almost 100,000 people watched the show throughout the city with streets and tall buildings full of photographers. 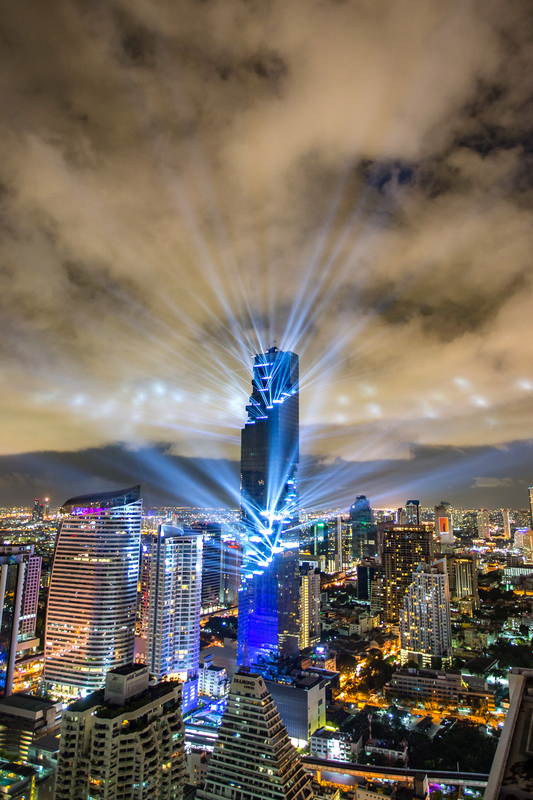 The pixelated tower is now recognized as Thailand's tallest and most striking architectural landmark - depicted in the name ‘MahaNakhon’, meaning ‘Great Metropolis’ – the building serves as a symbol for the strength, ambition and resilience of one of the world’s most popular tourist destinations. PACE would like to take this opportunity to thank you all related parties for their full support over the years. 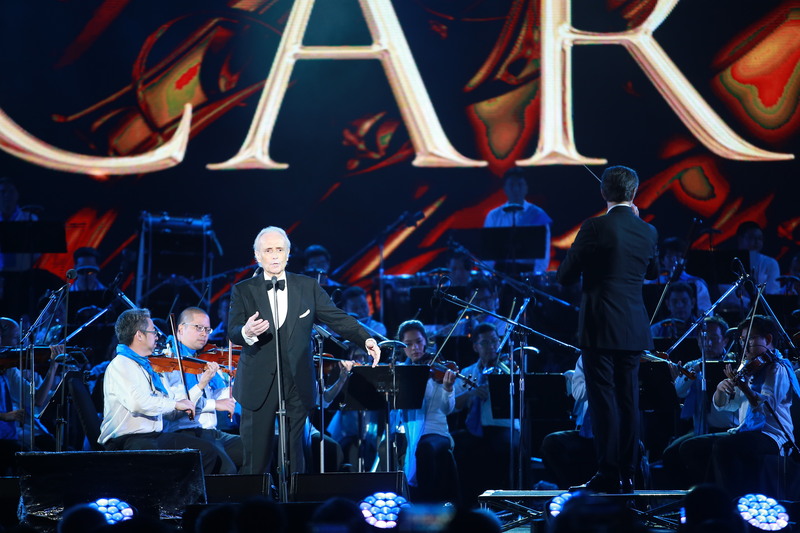 The photo and video contest has attracted tens of thousands of entries, and winners will be revealed on 1 October 2016.
the recent Night of Lights. MahaSamutr Villas, another iconic luxury residential development by PACE, has been shortlisted in 2 categories from Thailand Property Awards 2016 including ‘Best Luxury Villa Development (Hua Hin)’ and ‘Best Residential Architectural Design’. Winners will be announced on September 22 at Plaza Athenee Bangkok. 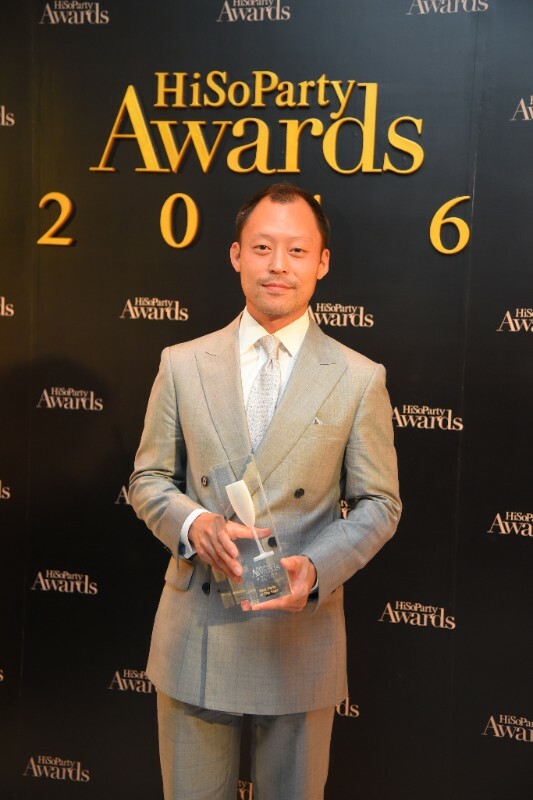 In 2014, PACE was recognized as the winner for MahaNakhon and The Ritz-Carlton Residences, Bangkok at both the Thailand and SE Asia Property Awards. 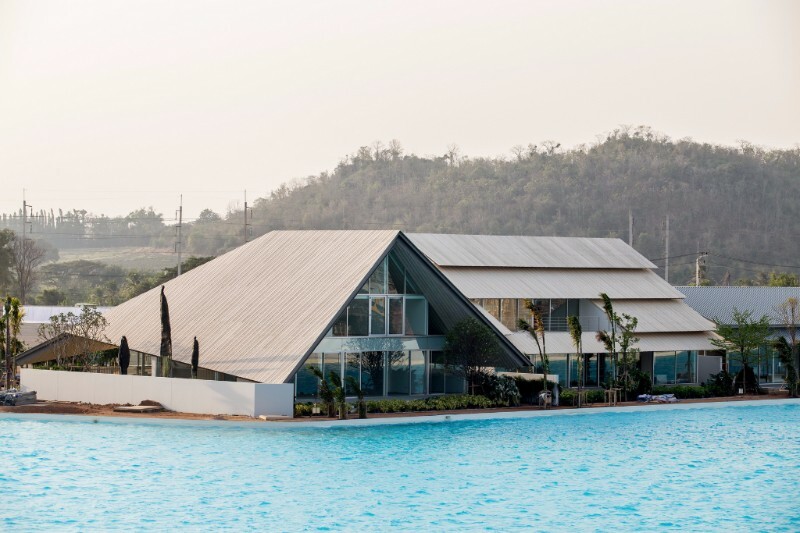 CEO Sorapoj Techakraisri received Hiso Party magazine’s ‘Best Party of The Year’ award from ‘The Sound of MahaSamutr’ event organized earlier this year to introduce MahaSamutr Lagoon and MahaSamutr Villas. 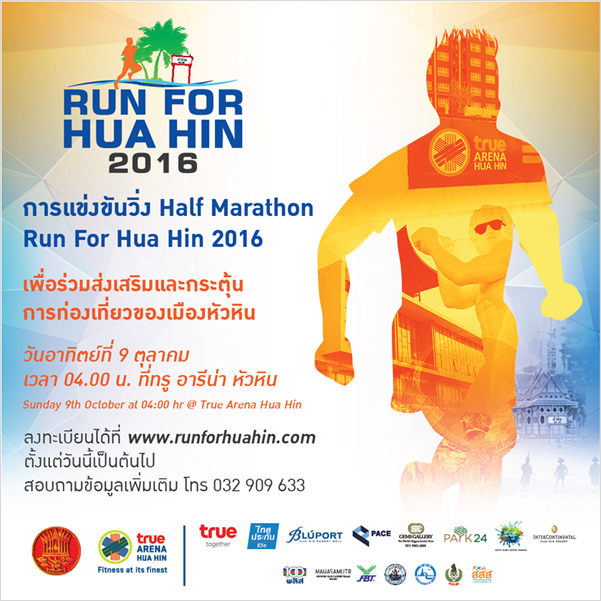 ‘MahaSamutr’ joins hand with True Arena Hua Hin, Prachuap Khiri Khan Province, and local businesses to hold a special half marathon event ‘Run For Hua Hin’, scheduled to take place on Sunday, October 9, 2016 at True Arena Hua Hin. The event aims to boost the image and confidence in Hua Hin as a tourism destination while also increase number of visitors and revenue for the town. ‘Run For Hua Hin’ targets 10,000 runners, with 3 racing types including a Half Marathon covering a distance of 21 km, a Mini Marathon covering a distance of 10.5 km and a Fun Run covering a distance of 5 km. The events are open to men and women of any age. Runners and spectators who are interested in joining “Run For Hua Hin” can register online at www.runforhuahin.com or at True Arena Hua Hin, Prachuap Kiri Khan, without any subscription fees. 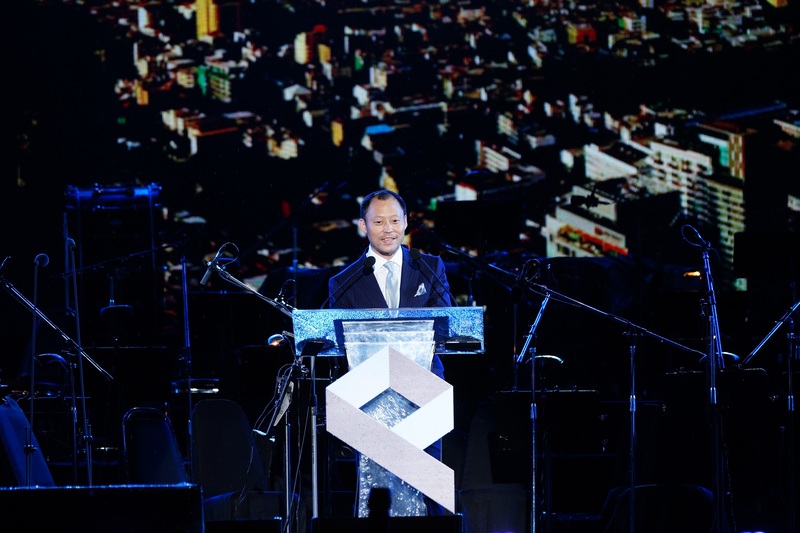 PACE announced recently that the company has completed its private placement for a capital increase for land acquisition to create its first international real estate project, a high-end resort villa development in Niseko, the famous ski resort in Hokkaido, Japan. DEAN & DELUCA announced its partnership with Grammy award-winning artist and producer Pharrell Williams and his family on a new product line, ‘The Williams Family Kitchen’ feature a line of specialty products based on authentic Williams’ family recipes. 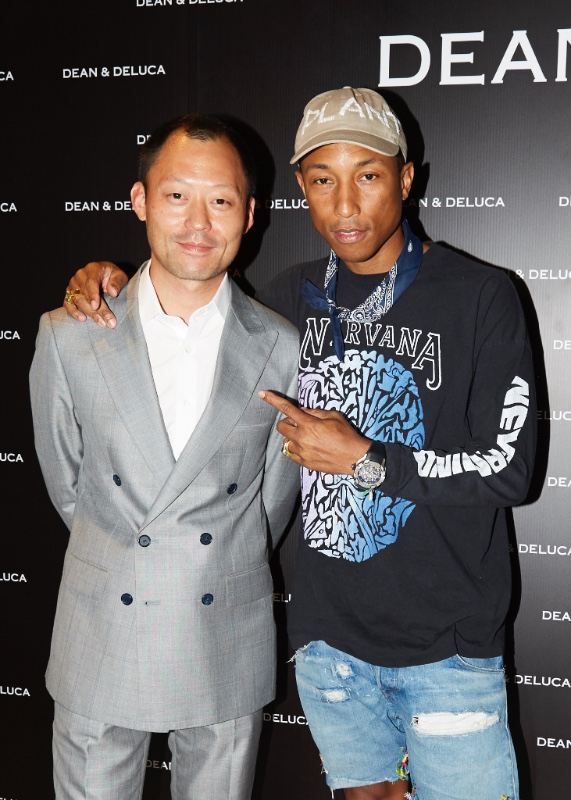 The collaboration was unveiled on August 29, 2016 at DEAN & DELUCA MahaNakhon CUBE, where Pharrell and his father, Pharoah, spoke about the new product line alongside CEO Sorapoj Techakraisri and Vice Chairman Charles Finch. ‘The Williams Family Kitchen’ will be available in Spring 2017. To mark the opening of the flagship clinic on the 3rd floor, MahaNakhon CUBE, Verita Health MahaNakhon is introducing a limited number of 150 Founder Memberships. 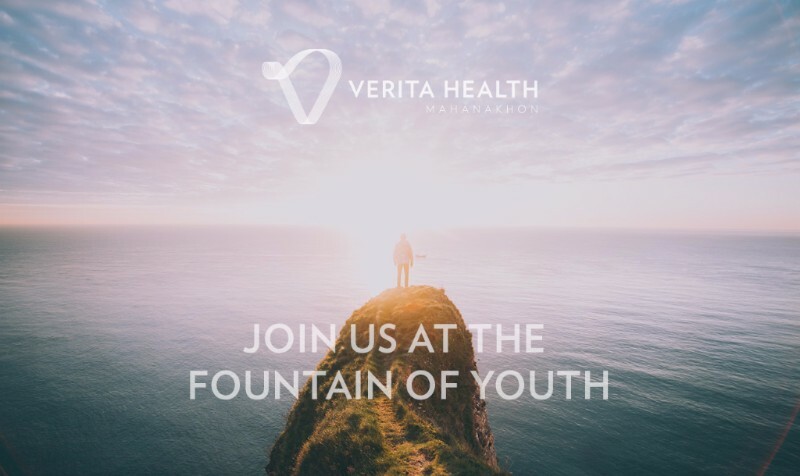 The full credit on your membership can be applied to any of Verita Health’s next-generation customised healthcare, biological age reduction and aesthetic treatments.